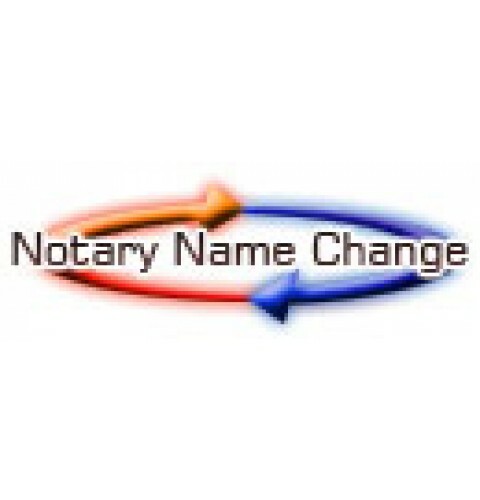 A Notary name change is only to be ordered if you are changing your name and or county during your current commission! **Please Note** before we can process your Notary Name Change, we will need you to attach, fax, or email us a copy of both your Original Gold Commission Certificate & your Amended Gold Commission Certificate. We are unable to process the Notary Name Change without this step! A reissue is for customers who have missed their filing date and have purchased a bond with us that needs to be reissued. DO NOT select this option UNLESS you have purchased a bond through us previously that you failed to file in time. **Please Note** If you are ordering a Notary Reissue with us you must write VOID across your previous un filed bond and your E&O policy for the commission you are reissuing and attach, fax, or e-mail the documents to us. 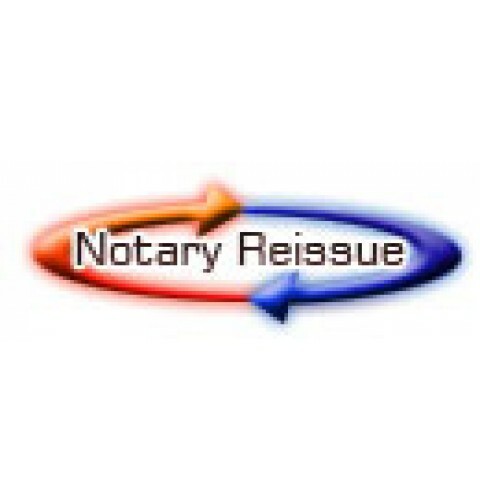 We are not able to process your Notary Reissue without this step!